Sza looks like she’s gearing up to drop some new music. 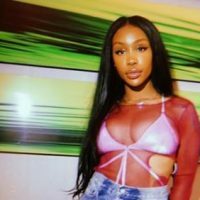 Sza took to Instagram and shared a snippet of a new song. Sza teased the new track while riding in a car, her caption says “Riding w new thoughts” so what do you think?